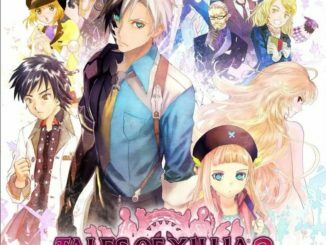 With the exciting recent news of Tales of Xillia 2 coming to both US and Europe next year, here's our first look at the game with a few new screenshots. A summary of the game has also been released. You'll notice a few name changes here. 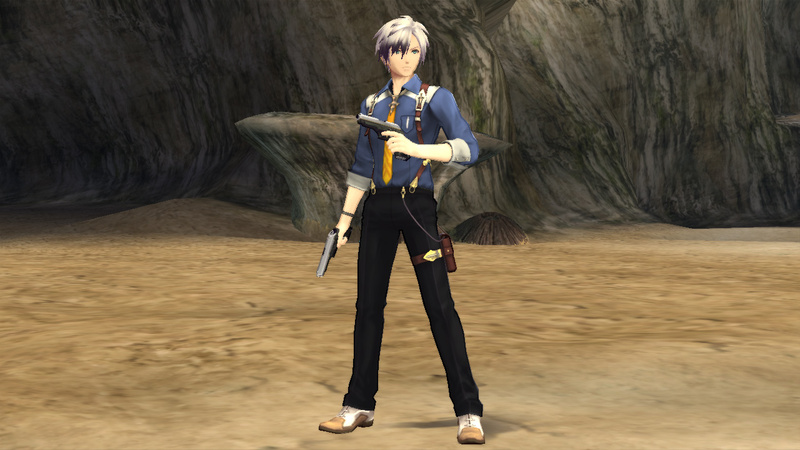 TALES OF XILLIA 2 focuses on the events a year after the climactic end of TALES OF XILLIA. 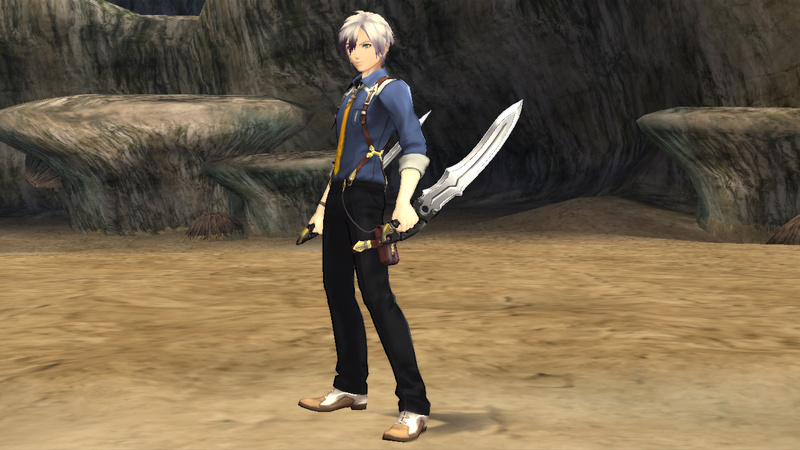 Players assume the role of Ludger Kresnik, a young man with a zest of cooking who lives with his older brother and his cat, named Rollo. On his way to his first day at work for a local cafeteria he runs into a young girl named Elle Marta and the two soon become involved in an accident that will change both of their lives forever. 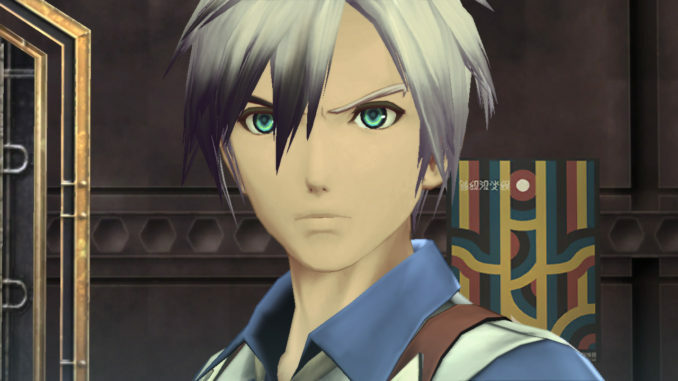 TALES OF XILLIA 2 focuses its story theme around the concept of “choice”, which is also expressed heavily in the game’s overall gameplay mechanics. 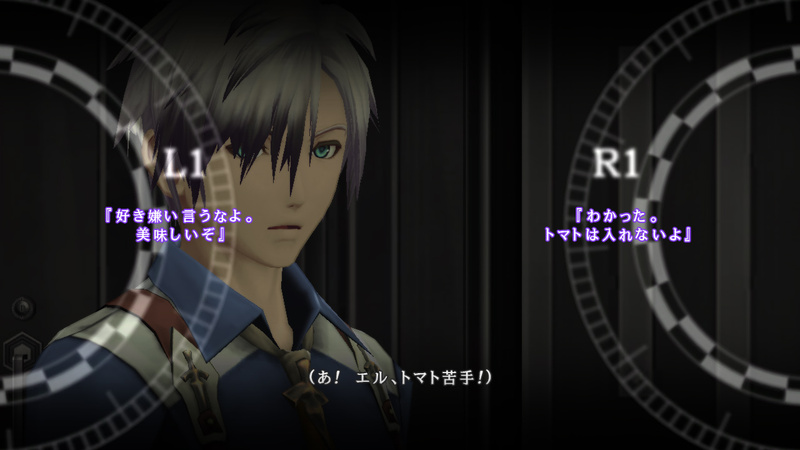 Throughout Ludger’s journey the player will be able to decide how he reacts to various characters and situations. These choices can cause the story to branch out into different paths depending on the player’s decisions. 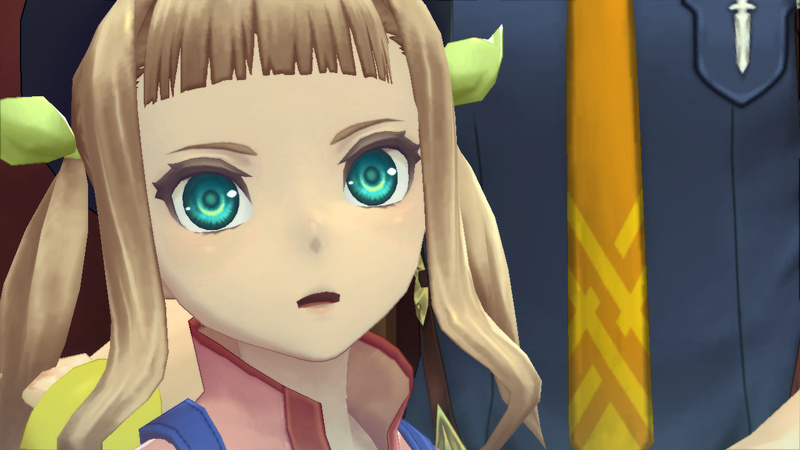 Choice also extends to the battle system for TALES OF XILLIA 2 by enhancing the TALES OF series’ trademark gameplay. 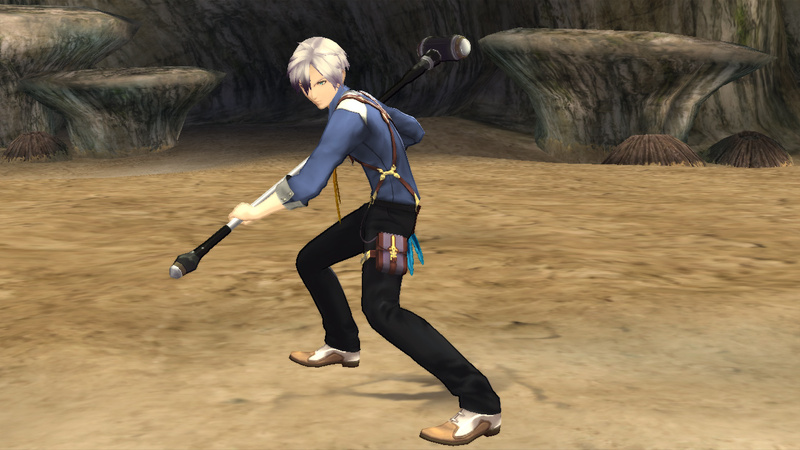 Players will be able to initiate “Weapon Swap” in real-time during battles while controlling Ludger, allowing him to switch between three main weapons: dual blades, a sledgehammer and dual pistols, allowing for fast and strategic movements as he rushes across the battlefield. 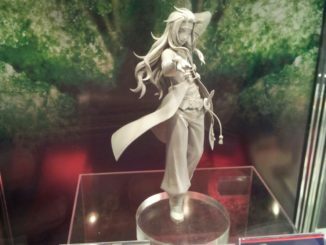 Building on the base from TALES OF XILLIA’s battle system, the new Cross Dual Raid Linear Motion Battle System will let players link to any selectable character in battle to serve as a support character and perform linked artes against targeted enemies. Different party members have different support characteristics and linked artes, allowing players to strategically decide which characters are linked to whom as various battle situations arise. 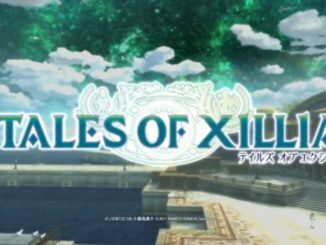 In addition, they also mention that players can get bonuses for Tales of Xillia 2 if they have save files for Tales of Graces f and the upcoming Tales of Xillia. However, I am unsure if this also applies to the US region, since this e-mail is technically from the European branch. We'll get back to you on that once we obtain more information.